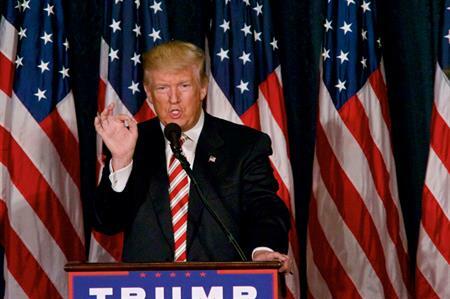 Following Donald Trump's victory in the US election, event planners say it could have a negative impact on the country's reputation as a top C&I destination. Despite months of polls favouring Democrat candidate Hillary Clinton, The Republican claimed the presidency, after winning votes in the key swing states of Florida, Ohio and North Carolina. "In the short term, I think the US will be a less attractive destination for groups," said Sam Robson, group events director at the Appointment Group. "His thoughts on immigration and social policy have been very extreme, with discussions about building a wall around the country and preventing Muslims from entering the US. If people perceive the US to be a less tolerant destination, I do think it will have an impact on groups' decisions to travel there." Randle Stonier, CEO and founder of AddingValue, said that the vote wouldn’t necessarily lead to a decline in travel. "The states has always had wide appeal and sadly I feel issues like misogyny and homophobia are everywhere now. People will still want to travel to liberal, tolerant destinations like New York and California." However, he added that if Trump manages to put his more extreme policy views into action, groups could be detered from travelling to America altogether. "If we start seeing walls going up and if people start taking the law into their own hands then yes, it will have an adverse affect on incentive travel. For now we have to see how it plays out."